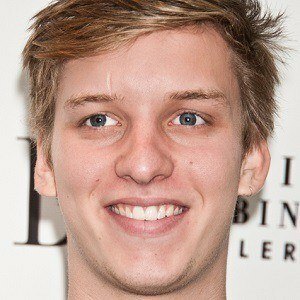 Best known for his hit song "Budapest," this British vocalist and songwriter released his debut solo album, Wanted on Voyage, in 2014. The certified gold recording peaked at #3 on United Kingdom music charts. 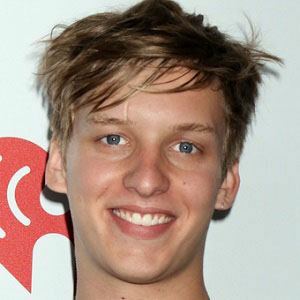 His first EP, Did You Hear the Rain?, debuted in late 2013. A second recording, Cassy O', followed several months later. His bluesy folk rock music was influenced by the work of Woody Guthrie and Bob Dylan. A native of Hertford, England, he relocated to Bristol in his late teens. His parents are both teachers. He has a sister named Jess and a brother named Ten. 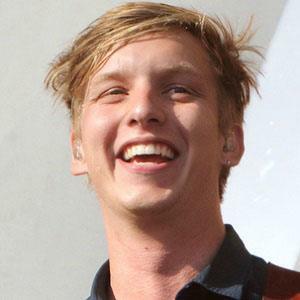 He collaborated with fellow British singer Tom Odell.